The Scottish Midge Forecast is created using data collected from biting midge traps and mini-weather stations across Scotland. This is extended nationally using weather forecast data, giving you a big picture view of midge levels throughout the season. 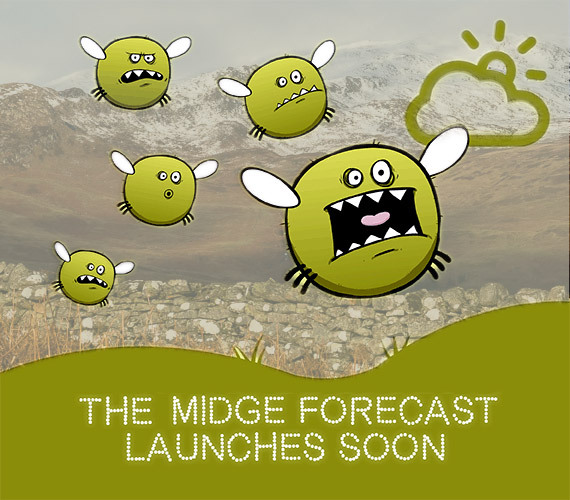 Sign up below to be notified when the Midge Forecast launches. We use a scale of 1 to 5 depending on the number of biting insects there are. With level 5 being the most annoying. 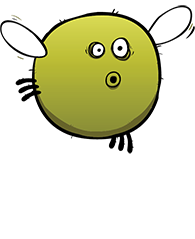 Time to make yourself repellent! That’s no mist, that’s midges! Smidge up and be thankful!